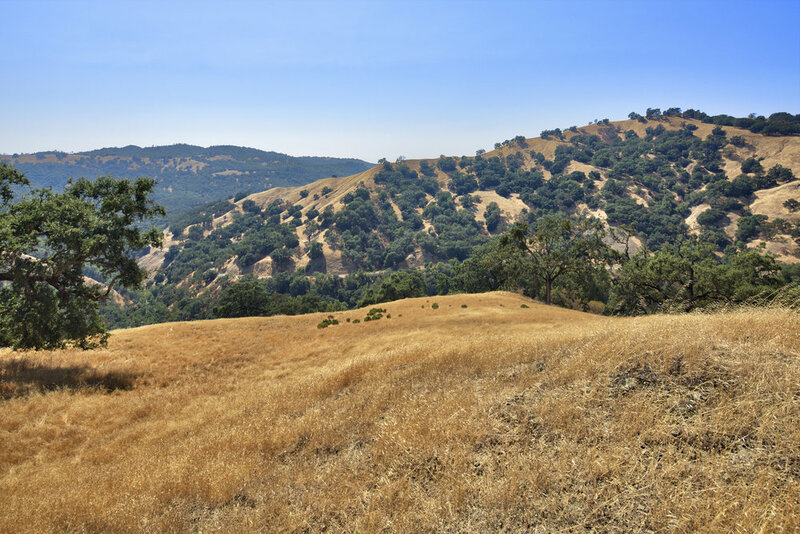 Tucked away in the North Eastern hills of Sonoma County lies a remarkable, once in a lifetime, opportunity. This +/-2000 acre ranch composed of 5 APN’s, has been in the same family since 1949. This is the perfect place to escape from it all and an ideal location for a private Hunting Ranch. With over 3 miles of the property bordering Sulphur Creek and two developed springs, the wildlife is abundant and thriving. 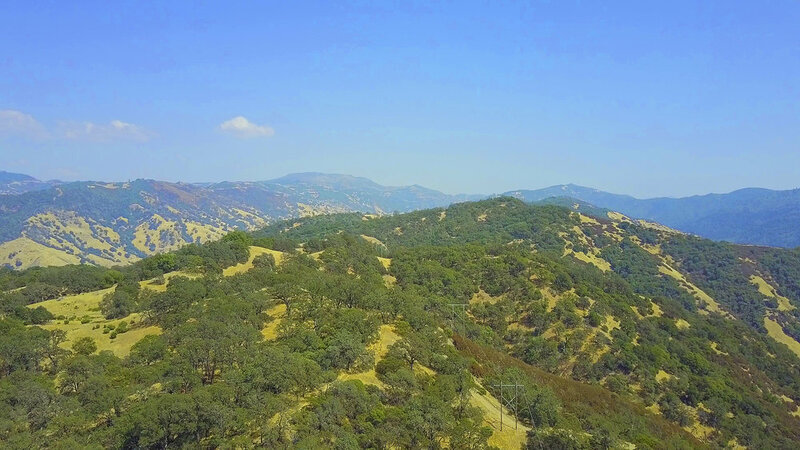 While navigating miles of interior roads the property has a “reserve” type feel that contains an array of landscape from open meadows, vista views, and majestic Oaks. Located within an hour and a half from San Francisco, and twenty minutes to Cloverdale this property is conveniently close and the possibilities are endless.